Upgrading Your WordPress Website to Cloud means you want a Faster loading, highly Scalable Website with a Shiny new Design that Works. Here are the best tips. There are many things to consider. This is a quite big website by content. It is practically impossible to not find anything that you do not need, pathetically its difficult to organize (points an uplift by us sooner or later). Darren (Rowse) and Brian (Clark) are not only mentionable for the money or traffic their main blog fetches. In fact they could have earned more if placed more Ad units. The finest quality of their work is a perfect example of what you want to create as a process of upgrading Your WordPress Website to Cloud. This is a big point as when you will be upgrading Your WordPress Website to Cloud, take that a managed Cloud Hosting from Media Template or Rackspace Cloud, as a co consumer, you will get the visits of many finest quality of readers. If you blog looks like a made for AdSense blog, they will close the browser. It is no direct adverse effect, but you will be losing a big thing – they could have mentioned you somewhere in their social peer group. It is the design and layout that on first view makes a visitor sticky. If your mentality does not matches, stick where you are. If your niche matches with your web hosts interest, for example you have unique guides on WordPress, it is quite likely that they will mention you on their blog or social media. A human can not be neutral, on average get a bit inclined towards ‘same type’ peoples. These are practical things just like your real life. About quality of content, we will only suggest to read about an evergreen website which is 12 years old. This is actually a checklist so not much opportunity to deliver extra tips ! Search with the required information on the search box within this webpage on any topic on this list, if you have not much idea about. Linking all will destroy the rhythm of reading. How is the condition of your database ? MySQL requires a bit servicing after a time as many data actually remains. 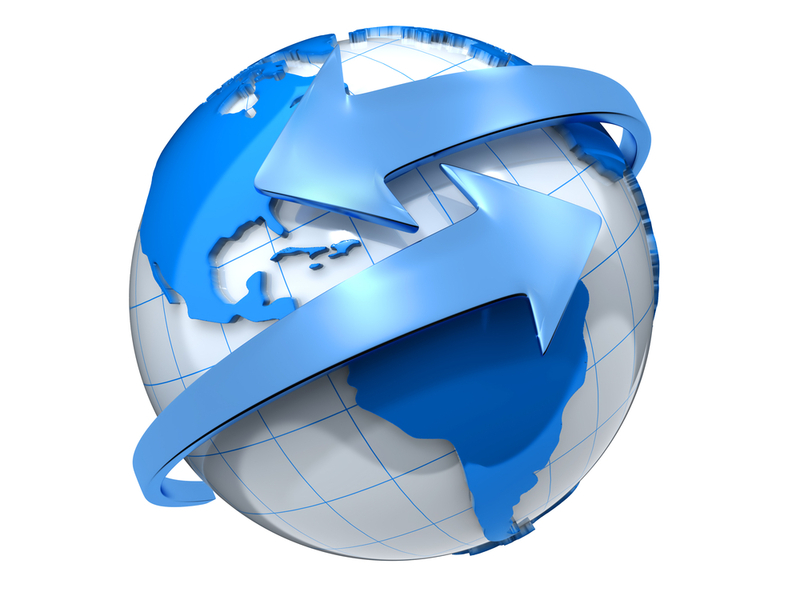 Consider to use a Content delivery network if you are not already using. Always – install WordPress first on new setup, Replace to restore the backup. Do not follow the official WordPress Guide for modern server, that is actually for traditional shared host in generalized format. There will be a WordPress Free User Manual by WordPress developers. We will be trying to include these new points as we often hear (in official forum) users are facing issues. If you move like a briefcase, WordPress might not work properly. WordPress or any PHP MySQL software is basically not deigned to move like a briefcase. Use Hyper DB plugin / Dropin for optimizing the database. PostgreSQL plus WordPress performs better than MySQL, but do not jump to change for an old website, with PostgreSQL which officially is not supported. Do not Preload too frequently, it will burn compute cycle. In fact with a good CDN and Hyper DB, minute .htaccess optimization, light caching with WP Super Cache gives better result. Use proper AdSense section target tags, microformats if already not implemented. After a host change (change in IP), design change, crawling usually increases. Use AdWords to retain the flow. Take a video screen cast of all the settings inside WordPress. Definitely test the backup on a test server before closure of old memory (i.e. old server). It is a misconception that your WordPress will become prone to attacks. A good Cloud host has more flexibility, database is on separate Cloud with SSL, its impossible to hack unless you are a careless person like not following the normal security measures. If your mailserver was on same server on old server, create a new email on the new system and redirect all (catch all) for first few hours, mail severs take a bit time than DNS propagation. Use custom name server whenever possible. Most Cloud DNS offers as a bundle. It gives an extra layer of security. It is not simple redirection at DNS level. Wishing you the best for upgrading your WordPress Website to Cloud. In any issue, do not forget to ask us. It is free asking. This Article Has Been Shared 6643 Times! Cite this article as: Abhishek Ghosh, "Upgrading Your WordPress Website to Cloud : Ultimate Checklist," in The Customize Windows, December 10, 2012, April 25, 2019, https://thecustomizewindows.com/2012/12/upgrading-your-wordpress-website-to-cloud-ultimate-checklist/.